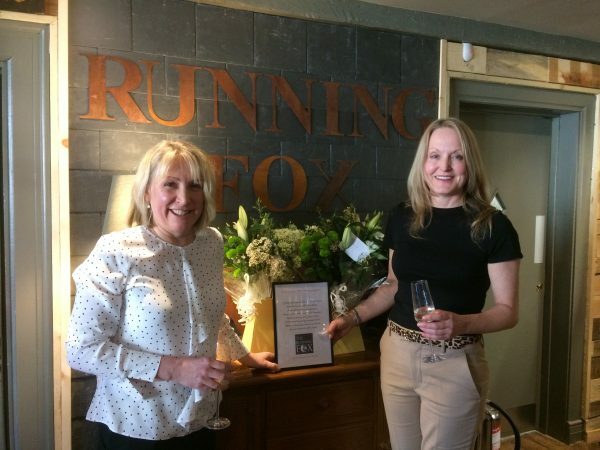 The Running Fox is now open in Shilbottle……..and it has been blessed! 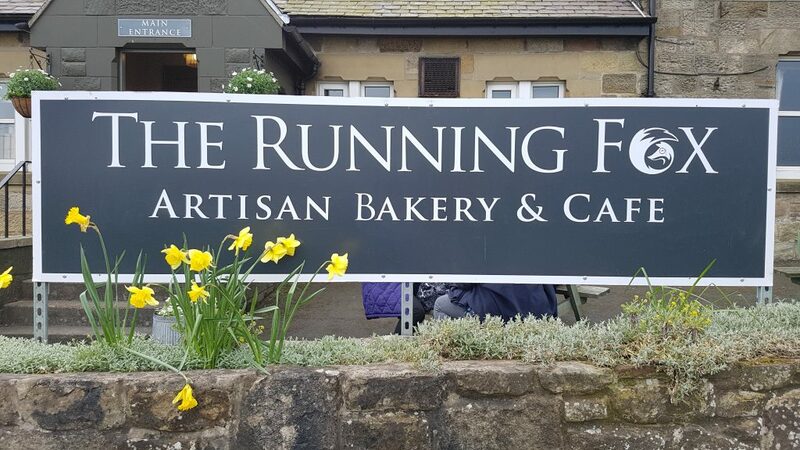 We wish Kris & Becky every success in their latest venture and thank them for opening a branch of their popular bakery and cafe in our village. 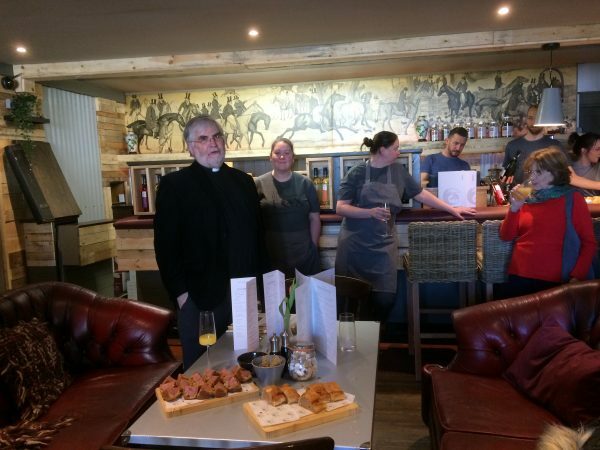 Canon Colin Gough was invited to bless the new premises at pre-opening gathering yesterday. 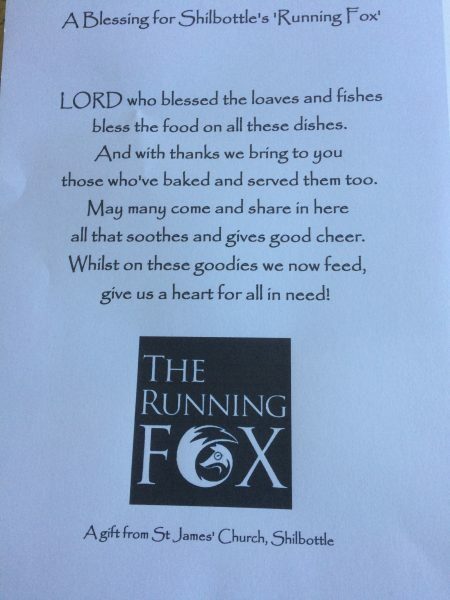 He presented the owners with a framed copy of the blessing.